Treat someone special to a Sussex Cream Tea For Two at Cockburn's.<br> <br> Each person receives two homemade scones with Sussex strawberry preserve, clotted cream and a pot of loose leaf tea of their choosing. 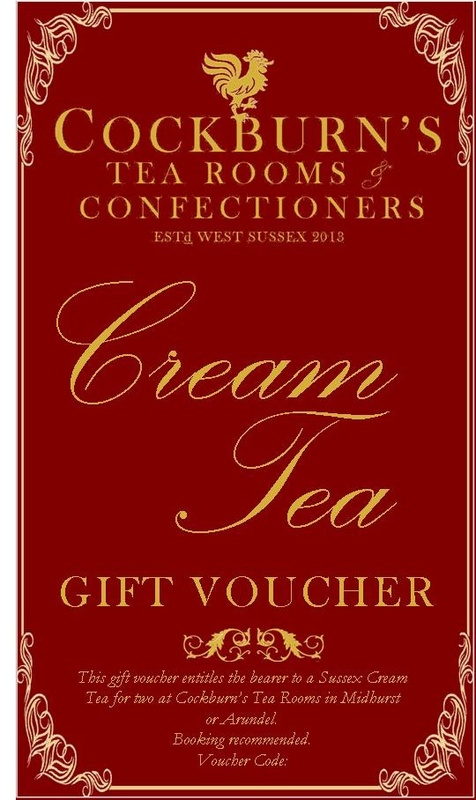 Treat someone special to a Sussex Cream Tea For Two at Cockburn's. Each person receives two homemade scones with Sussex strawberry preserve, clotted cream and a pot of loose leaf tea of their choosing.